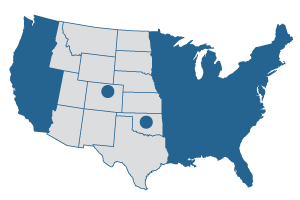 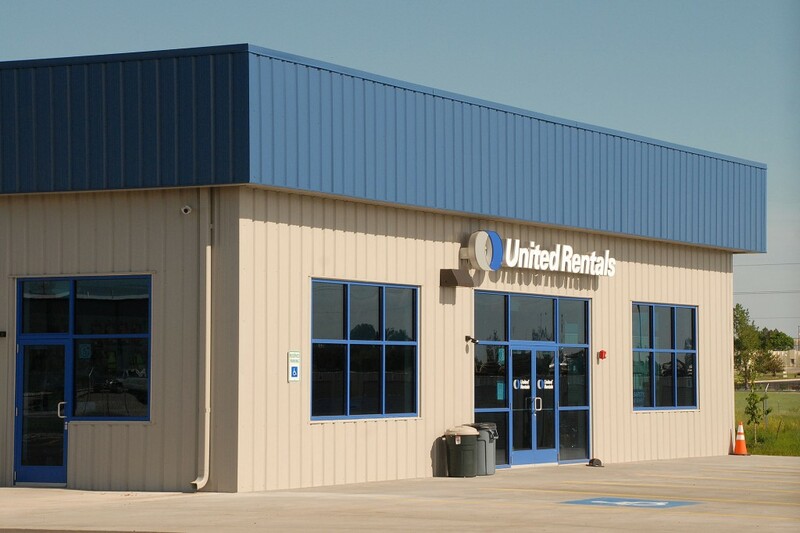 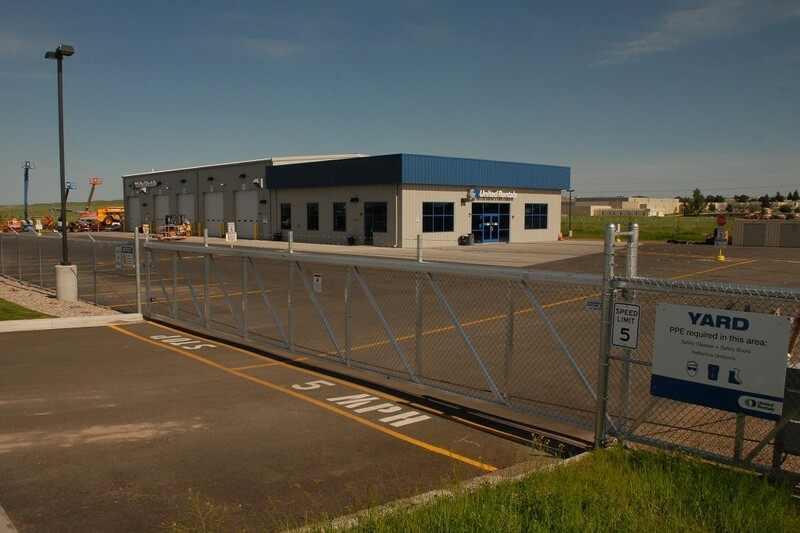 Heath Steel supplied the metal building system for United Rentals’ Cheyenne, Wyoming equipment rental headquarters. 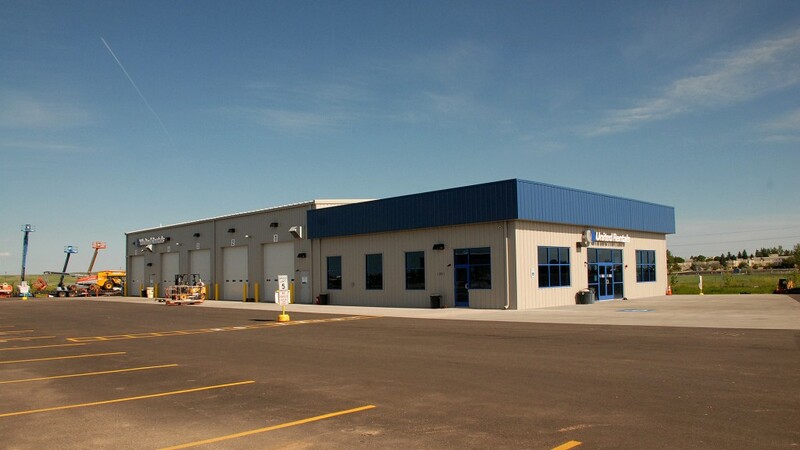 The building incorporates a 3,120 square foot office and 6,660 square foot shop space. 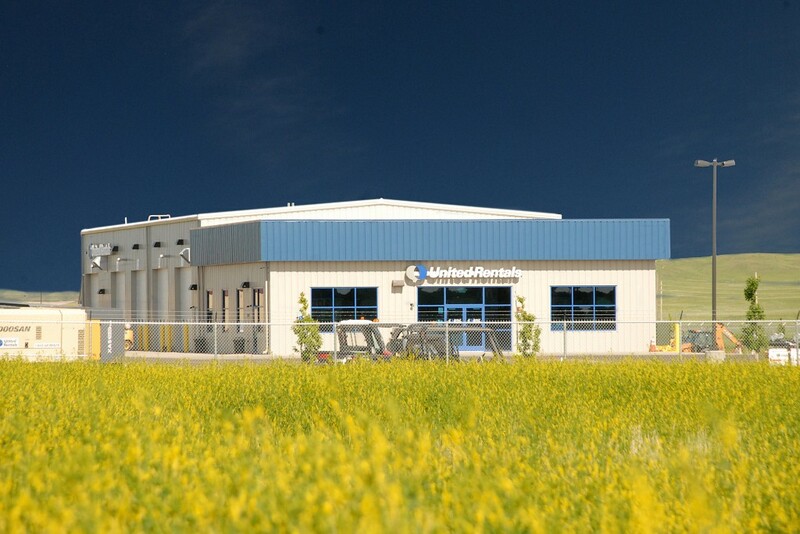 The Chief Building features vertical façade on the office, interior liner panel in the shop, 10 overhead doors, standing seam roof and storefront system.